Tamper-Resistant Receptacles (TRRs) are a special form of outlet that can be used to protect children from unsafe areas of the home. 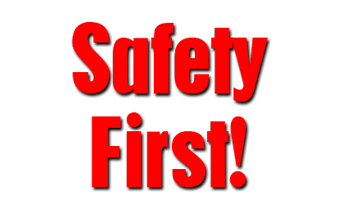 Approximately 2,400 children suffer from burns and electric shock each year when playing with unprotected outlets. One way to keep your children safe is to introduce TRRs to your home. Plastic coverings are also available, but these are easily removed by young children. Thus, they are not labeled as tamper-resistant. 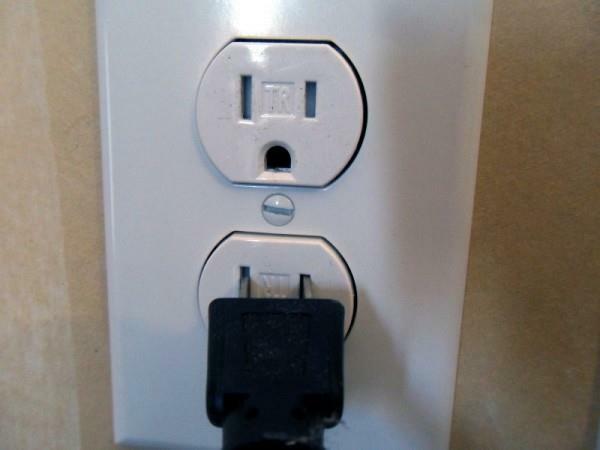 A TRR is a type of electrical outlet that requires double-prong entry in order for a plug to enter. These devices were designed to prevent the accidental insertion of hairpins, keys, knives, paper clips, nails, screws, and other small objects, which can pose an electrical shock hazard. Home inspectors and homeowners can identify these outlets by looking for the letters “TR” or the words “tamper-resistant” imprinted on the receptacle surface, which means that they are tamper-resistant and have been tested to sustain periods of extended use and some forms of physical damage. How do Tamper-Resistant Receptacles work? Inside the TRR outlet is a spring-loaded shutter mechanism that blocks single-prong entry. When using a grounded or ungrounded plug, (2- or 3-prong), the blades of the plug press both shutters against the spring. This combined force slides the shutters and opens the slots for electrical contact. When the plug is removed, the shutters close and re-cover the openings. 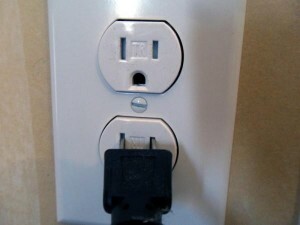 This makes it near impossible for little ones to accidently slide something small and metal into the electrical outlet.